Built in 1980, by Main Iron Works of Houma, Louisiana (hull #352) as the Benjamin Foss for PacTow, a Dillingham Maritime Company. A division of the Foss Maritime Company of Seattle Washington. In 1981, the tug was later chartered out. Where she was renamed as the Vancouver. In 2007, she was returned to the Foss Maritime Company of Seattle, Washington. Where she was renamed as the Benjamin Foss. 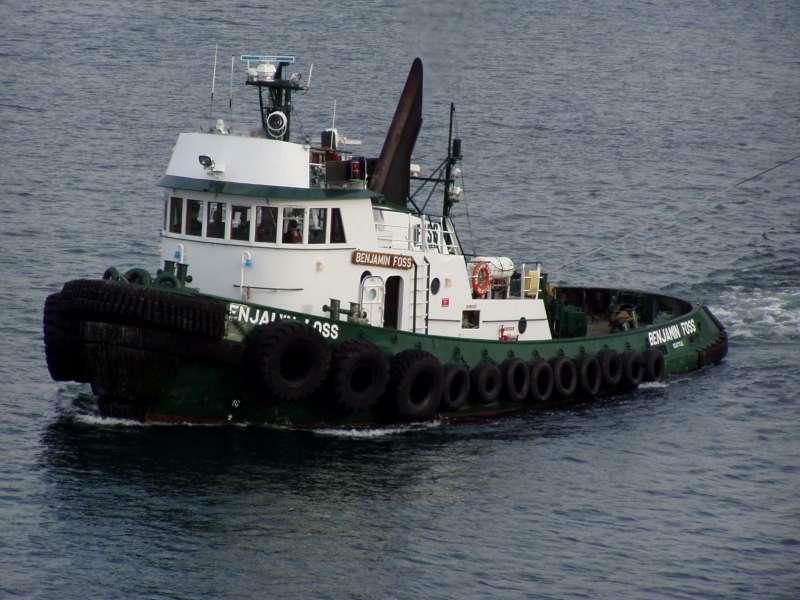 In 2013, the was acquired by Cook Inlet Tug and Barge Incorporated. Where she was renamed as the Nordic Wind. 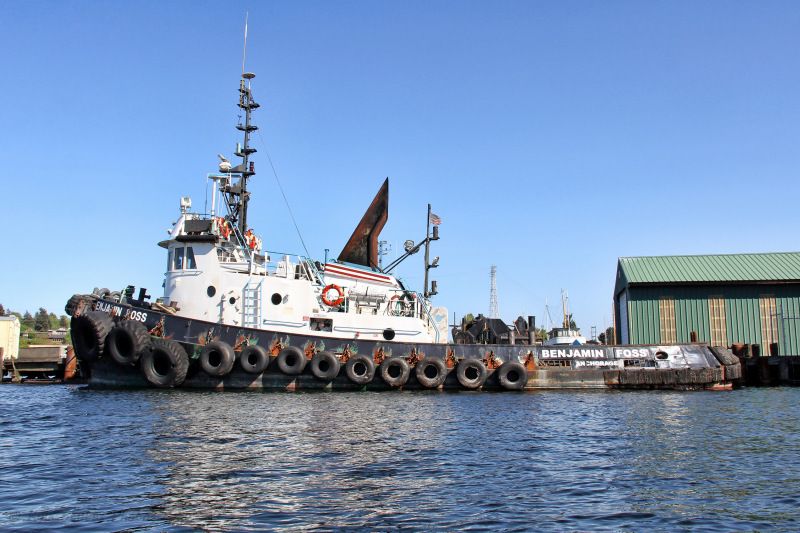 In 2012, Cook Inlet Tug and Barge Incorporated was acquired by Foss Marine Holdings of Seattle, Washington. Where the tug retained her name. 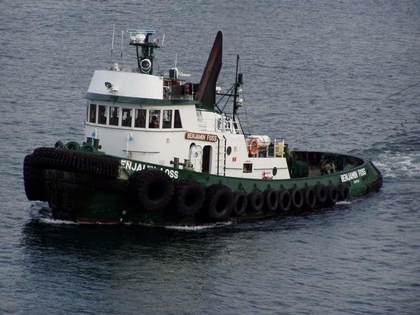 In 2015, Foss Marine Holdings renamed the tug as the Benjamin Foss. In 2016, she was acquired by the Tradewinds Towing Company of St. Augustine, Florida. Where the tug was renamed as the Rebekah. Named for the sister of the Tradewinds Towing Company President Dominque Smith. Powered by two, CaterpillarD-398 diesel engines. With CAT 7261 reduction gears, at a ratio of 4.65:1. Turning two, 76(in) by 76(in), fixed pitch, propellers. Mounted in kort nozzles, with flanking rudders. She is a twin screw tug, rated at 2,379 horsepower. The tug's capacities are 21,189 gallons of fuel, and 3,900 gallons of potable water. Hailing Port: ST. AUGUSTINE, FL.